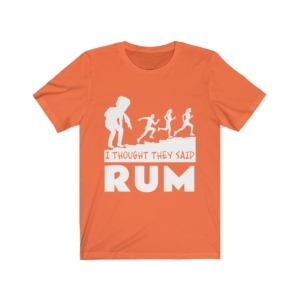 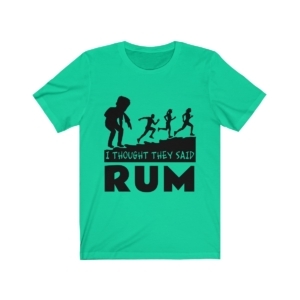 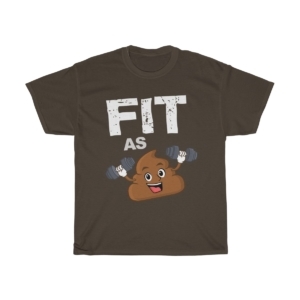 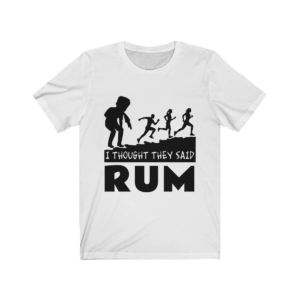 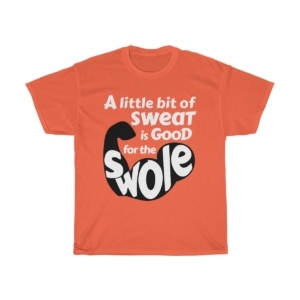 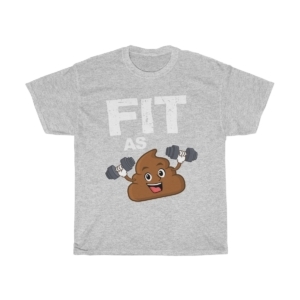 Here’s a must-have t-shirt for everyone enhancing their fitness journey alongside a partner! 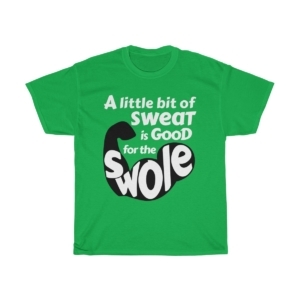 This tee is a great tribute to your gym buddy who holds you accountable and helps you workout longer and harder! 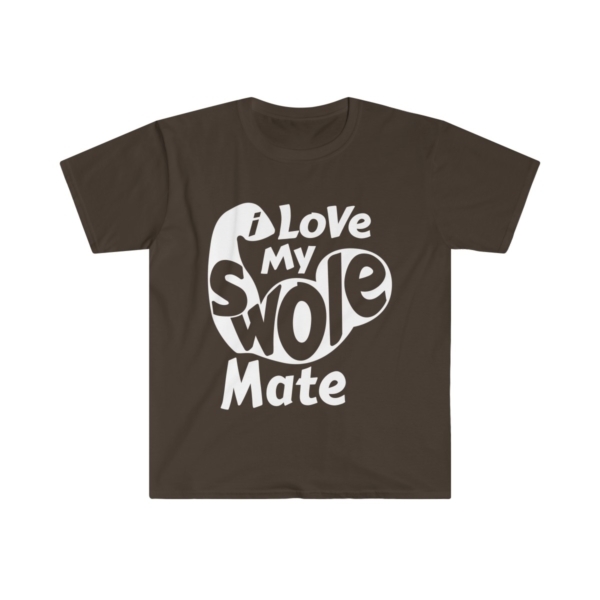 In addition to this fitted short sleeve tee, the “I Love My Swolemate” design is available as a Women’s Ideal Racerback Tank.